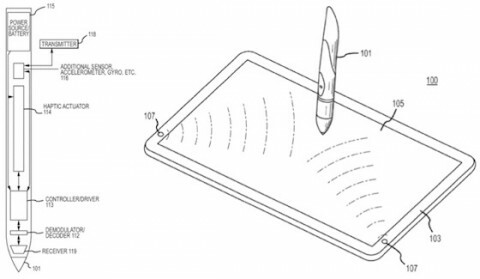 Tech journalists have been lapping up a report by analysis firm KGI Securities that confidently predicts Apple will unveil a Stylus for its iPad in the second quarter of this year. It would be quite a change of philosophy for Apple whose entire empire is now built on screens you jab your finger at, so you would have thought KGI had some pretty explosive evidence upon which to base their prophecy. 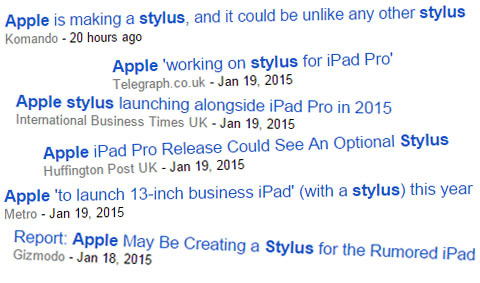 But no, it turns out Apple has filed some patents for stylus type devices over the last few years.